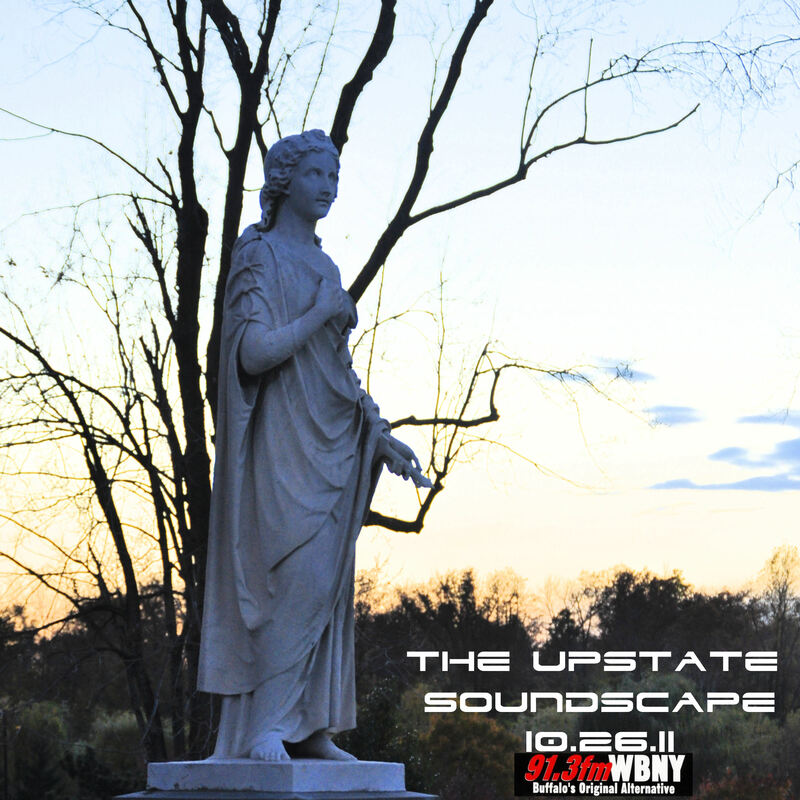 Got a great show planned for you tonight, so make sure you tune in to 91.3FM WBNY at 10pm for another episode of the Upstate Soundscape. We’ll hear some interesting new stuff from ambient artists Devin Underwood and Marcus Fischer and a colloborative album they did together called Correspond. We’ll also check out a new and very challenging release from Rochester label Cae-sur-a by Novoe Tsarstvo and take a listen to one of the new Modselektor tracks that features Radiohead’s Thom Yorke on vocals. 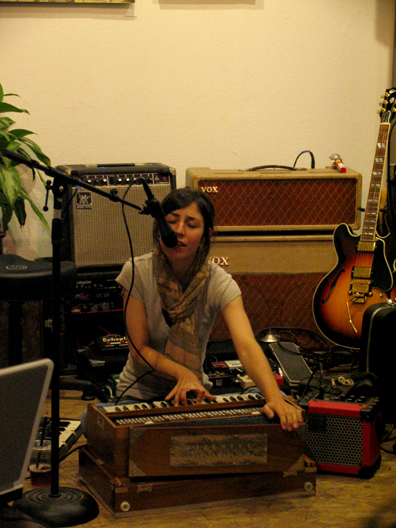 Also got a solid block of great ethereal electronic sounds lined up from some of the leading ladies in experimental music including Grouper, Julianna Barwick, Laural Halo, Stacian, and Julia Holter. And if we have time, we’ll check out some really cool stuff that popped up on the Free Music Archive this week, including a “Radio Play” recorded by Dreamcather for 90.3 FM CKUT’s ‘Montreal Sessions.’ (If we don’t get to it, I’ll post it to the blog later in the week. It’s too good to be missed). Plenty of local stuff from Sound Shaman, Red Tag Rummage Sale, and Katastrophic lined up, too. Show starts at 10pm on 91.3 FM WBNY. Stream at WBNY.org.